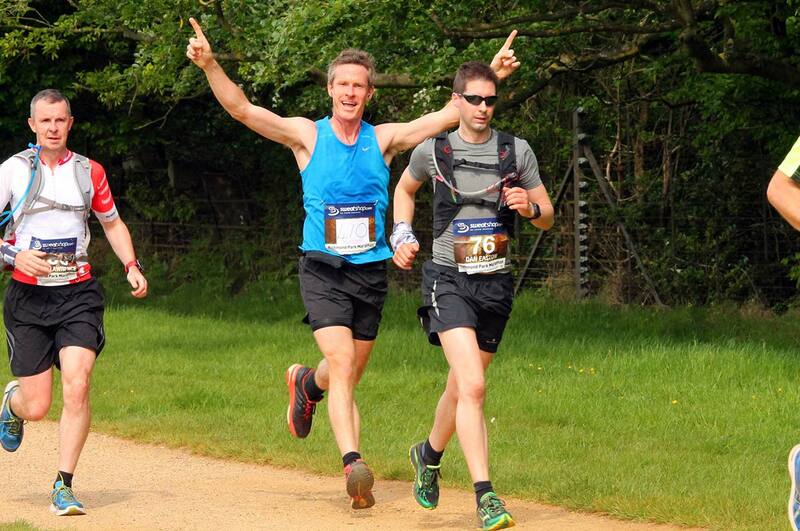 Then down the private road towards the cross roads, take care crossing and up on the left side of the field back to the race HQ at Sheen Gate from refreshments and cheers for completing the event at 13.1 miles ! 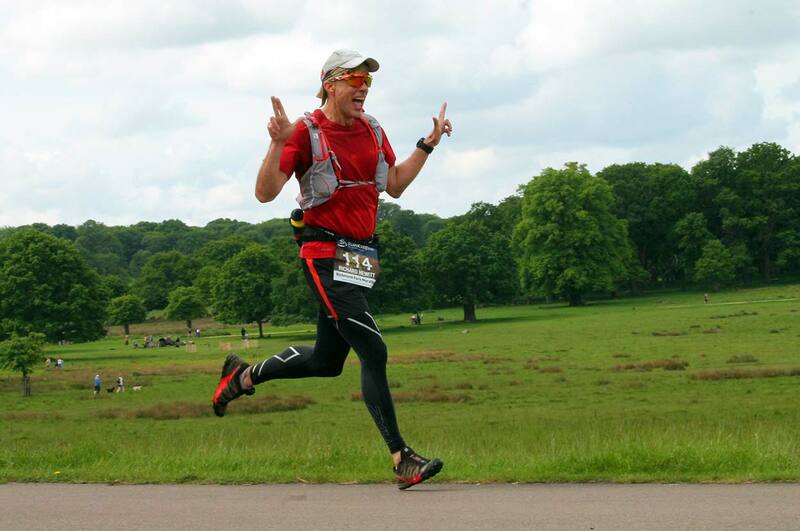 That is the lap one route now completed. 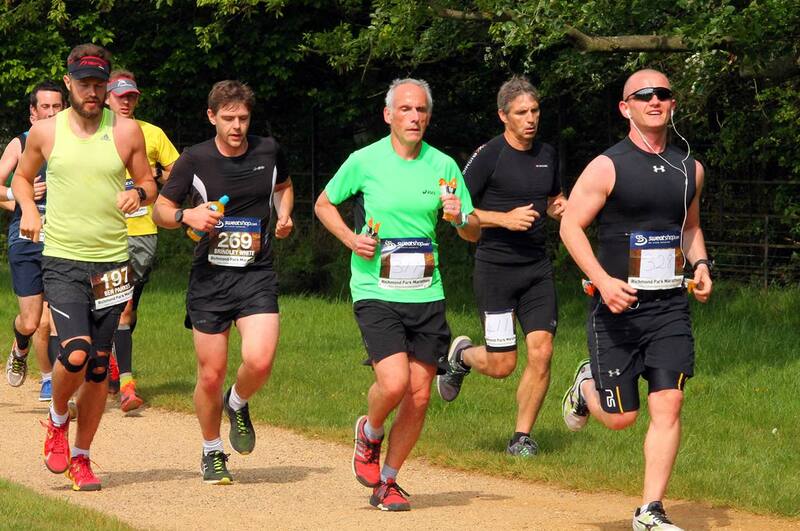 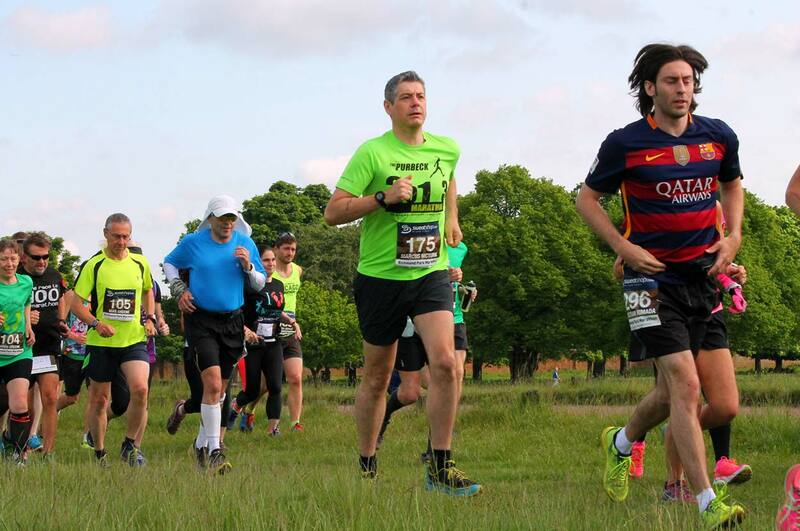 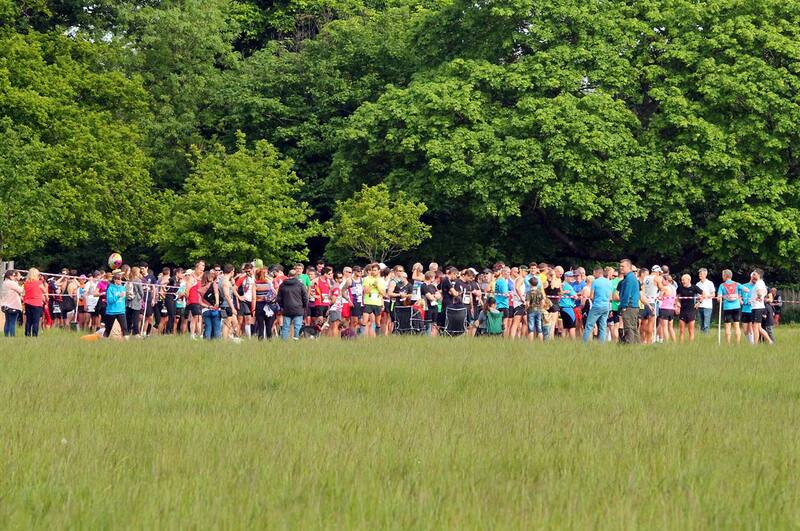 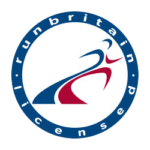 To view the past results from Richmond Park Half Marathon click here.